We are professionals movers with over 40 years of experience, with the knowledge and expertise to repair any problems you may have. 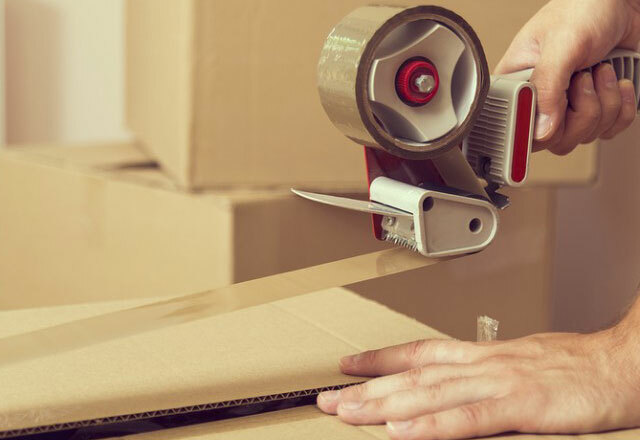 We provide the best quality packing materials to protect your belongings during your relocation. • Trucks Are Licensed, Fully Insured & Inspected yearly. Crosstown Movers thrives to provide unmatched Moving Services in Hamilton and the surrounding areas, we focus on catering to our customer's needs while always maintaining quality in our work, which is unmatched by the competition.